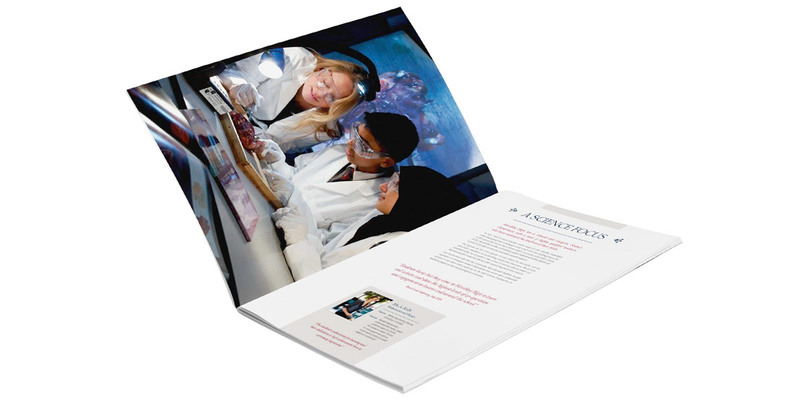 With a focus on high achievement, Wembley High Technology College tasked Cleverbox with creating an aspirational school marketing campaign that conveyed their exceptional results. From the performance graph plugin on their website to the gold foil print finish on their prospectus, we creatively responded to the brief ensuring their outstanding reputation really shone through. Other projects also include branding, signage, photography and an annually produced ‘Celebrating Success’ booklet, which is given to families as a keepsake to mark students’ achievements. During our relationship, Wembley High Technology College has grown rapidly, becoming an all-through school.